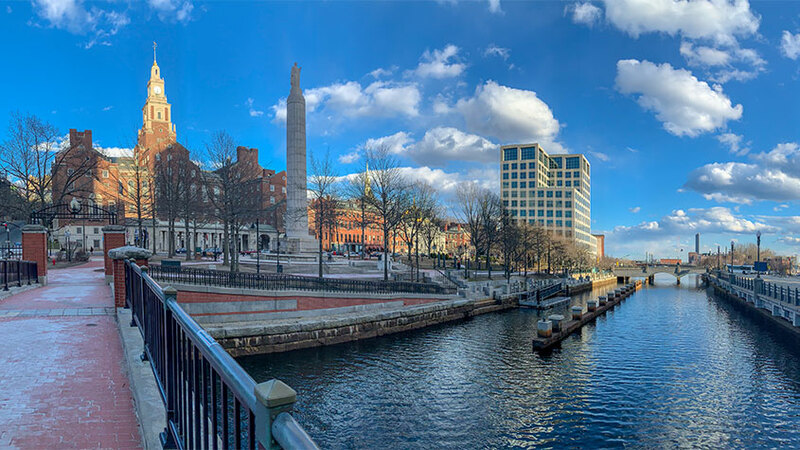 Providence is a great place to live, study, and practice public health. The Postdoctoral Training Program is carried out within the administrative structure of the Center for Alcohol and Addiction Studies. The Center was established in 1982 as part of the Division of Biology and Medicine, under the directorship of David Lewis, M.D. It is one of 20 centers at Brown established by the President of the University to encourage interdisciplinary scholarly work that cuts across traditional department lines. In 2014, the Center joined the newly established School of Public Health. Training staff is drawn from the Center faculty and from various departments and teaching hospitals of Brown University. They are selected on the basis of their demonstrated competencies in conducting research related to the area of alcohol and substance abuse interventions and their enthusiasm for participating in the training program.